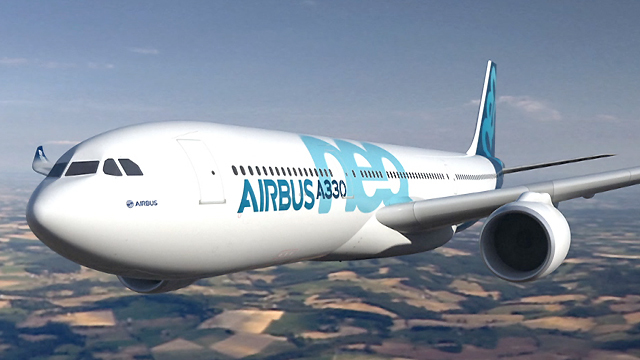 Avolon has announced an order for 100 Airbus A320neo family aircraft in a deal valued at US$11.5 billion at current list prices. The international aircraft leasing company has signed an order for 75 A320neos and 25 A321neos. The planes are scheduled for delivery from 2023 onwards. Dómhnal Slattery, Avolon chief executive, commented: “Our order for 100 A320neo family aircraft builds on our leading industry position and reflects our ambition to become the global leader in the sector.